The USA Water Ski board of directors on Sunday unanimously approved a formal name update of the national governing body of organized water skiing from USA Water Ski to USA Water Ski & Wake Sports. 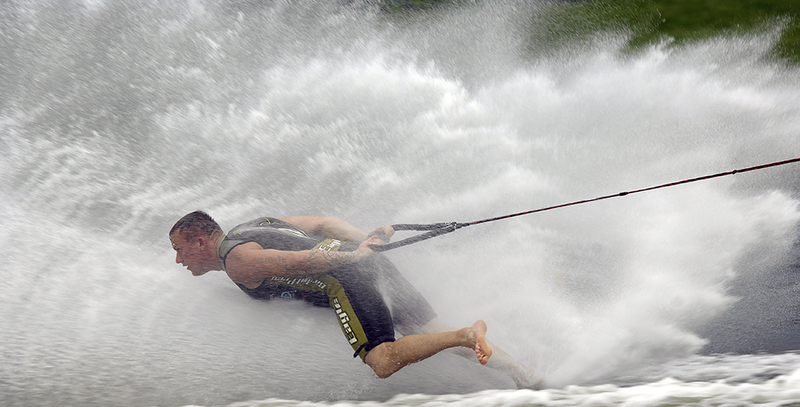 It is the board’s belief that USA Water Ski & Wake Sports embraces a wider audience of participants, including all who participate recreationally in towed water sports. The name update was one of a number of recommendations approved by the board from the Membership Task Force, which was appointed in 2016 by former USA Water Ski President Jim Grew to address the decline in membership and create a plan for future growth. The board unanimously approved the Membership Task Force’s proposed four-pillar plan to grow membership. All of the changes, including the organization’s name update, do not take effect until the 60-day notice of the proposed bylaws changes concludes and all necessary computer programming needs are completed for membership processing. This offers entry-level membership with a lower cost. The first objective is to attract all towed water sports participants and enthusiasts to become members. The second objective is to fuel the pipeline to all sport disciplines from this broader base of membership. Implementation will be phased in as individual memberships come up for renewal. A major component in the process will be the implementation of an updated database structure at Headquarters, which will launch in early 2018. Members will begin to transition to the License Program (PDF) in 2018 as their memberships expire. Their memberships in the current system will stay intact. There will be no refunds or up charges in transition. It will take a year to fully evolve into the Membership/License Program.